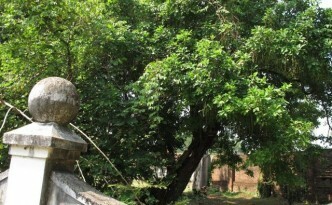 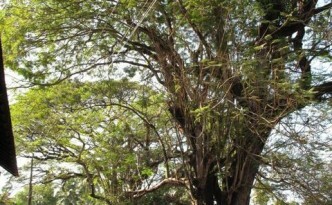 This tree represents the elaborate dipping Chinese Fishing Nets used just offshore of the Fort. 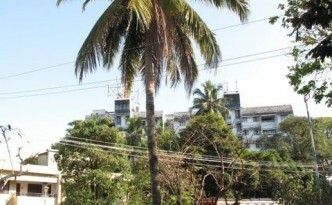 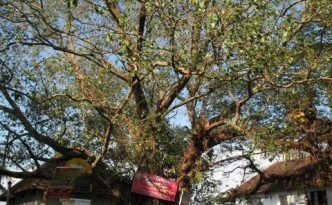 This tree is part of the Fort Cochin Tree Trail. 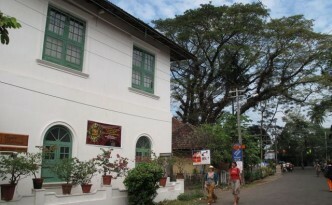 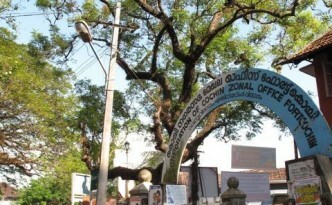 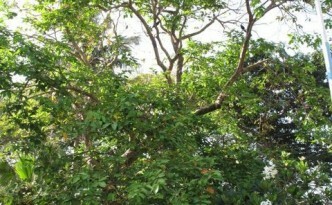 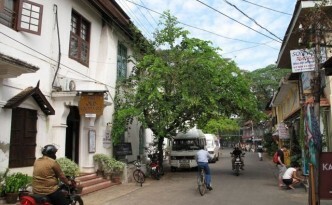 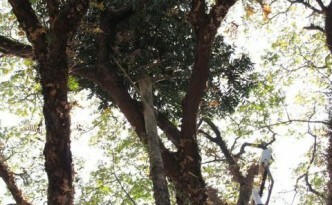 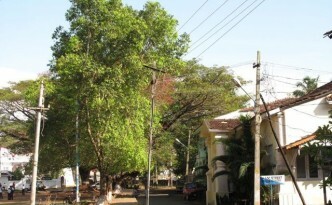 This tree is named for US President Barack Obama, and is part of the Fort Cochin Tree Trail.